The Indian Warrior King and a member of Bhonsle Maratha clan, Shivaji Bhonsle, was one of the bravest, most progressive and sensible rulers in ancient India. 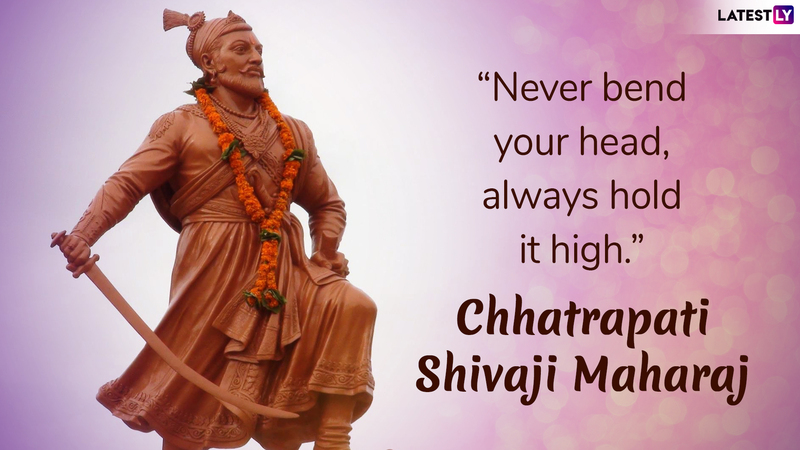 The founder of the Maratha Kingdom, Chhatrapati Shivaji succumbed to fatal illness spanning many weeks in 1680, and he breathed his last on April 3, the same year at the age of 52. Shivaji's fearless accounts of conflict and peace with the Mughals will forever be remembered in folklore and history as the great whose rule is considered as a golden era, which showed the light of freedom, paving the way of India's Independence later. 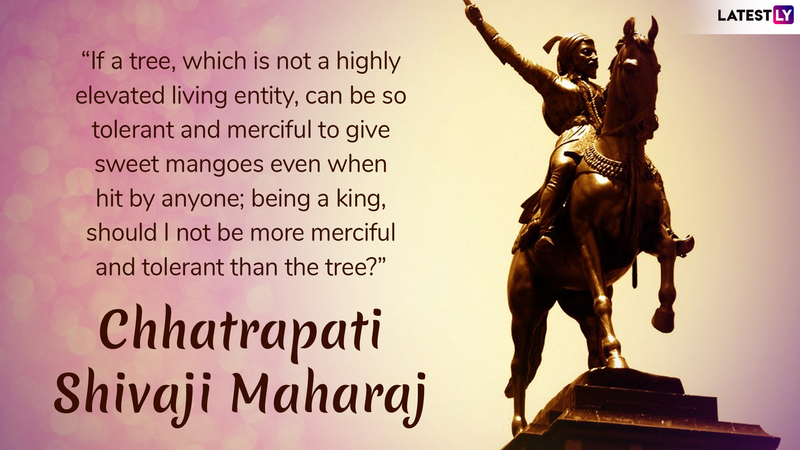 This day, April 3, 2019, is Shivaji Maharaj's 339th punyatithi and there can be no way better than sharing some of his powerful quotes to remember the great Maratha leader on his death anniversary. Facts About The Great Maratha Warrior King Chhatrapati Shivaji Maharaj. Throughout his life, Shivaji engaged in both alliances and hostilities with the Mughal Empire, Sultanate of Golkonda and Sultanate of Bijapur along with European colonial powers. 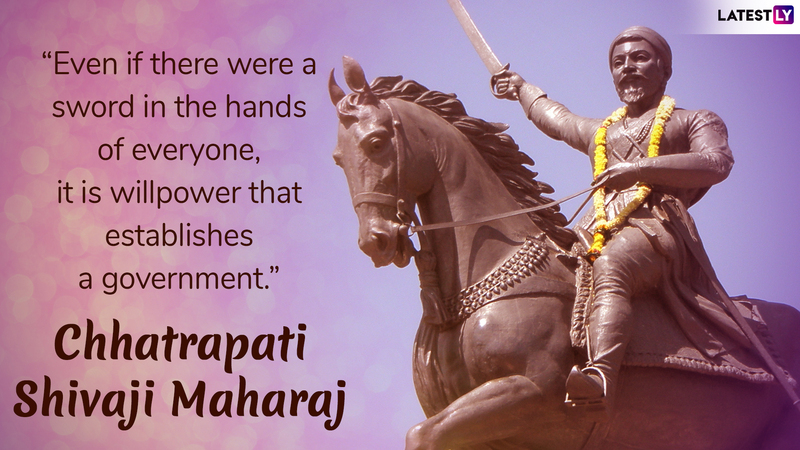 Shivaji Maharaj is known for establishing a competent and progressive civil rule with well-structured administrative organisations. And his strong proverbs are equally famous. 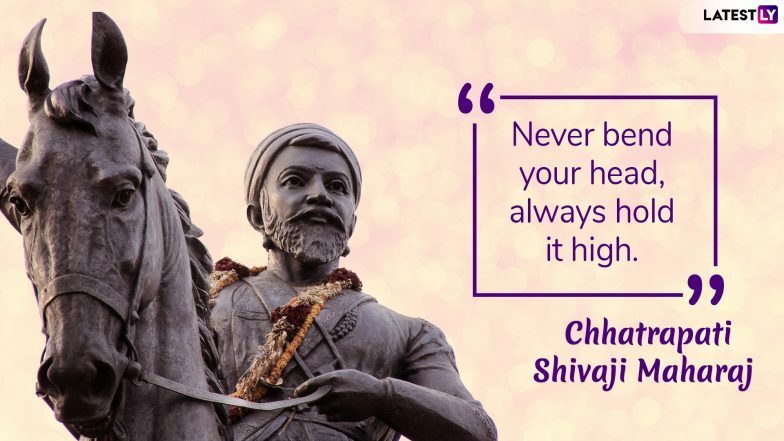 On the occasion of Chhatrapati Shivaji Maharaj death anniversary, let his quotes inspire you to become a fearless and honest person like the king of Maratha. Shivaji Maharaj's legacy was to vary by observer and time, but he started to take on increased importance with the emergence of the Indian independence movement, as many elevated him as a pro-nationalist and hero of the Hindu community. 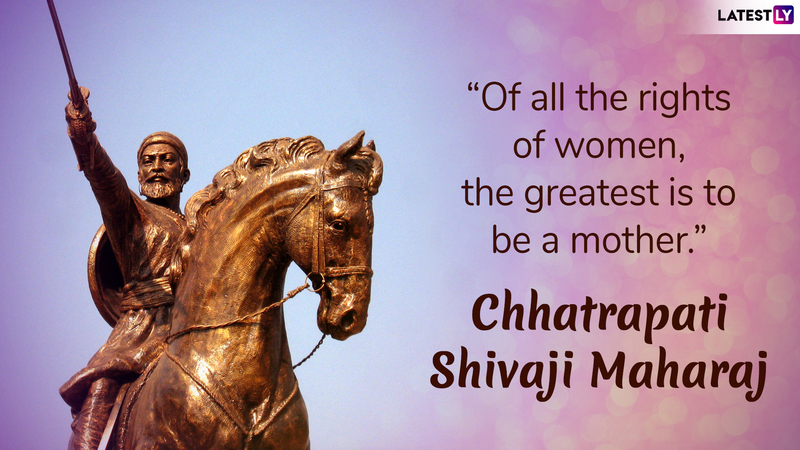 Particularly in Maharashtra, people idolise his role that has engendered great passion. 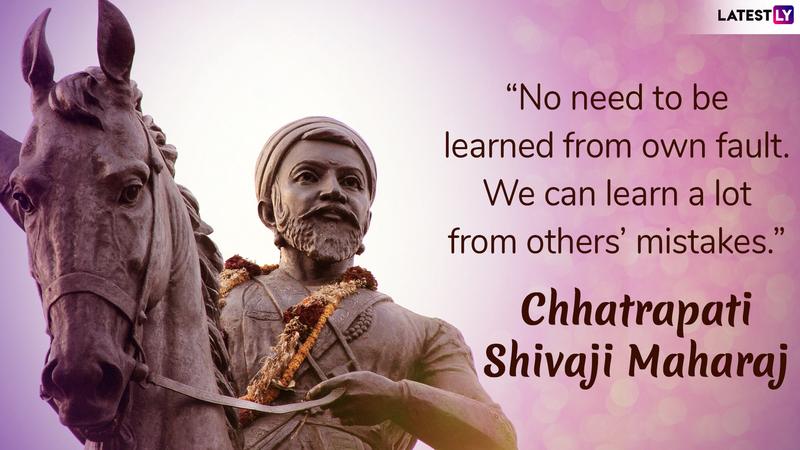 Shivaji was well known for his robust religious and warrior code of ethics and exemplary character and will always be in the future.